JNTUK B. Tech/B.Pharmacy 4-1 (R13,10,R07) Advanced Supply Time Table March 2017. 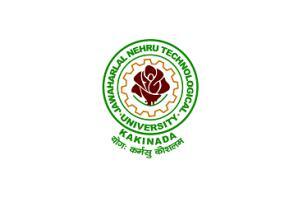 Recently JNTU Kakinada announced the JNTUK B. Tech/B.Pharmacy 4-1 (R13,10,R07) Advanced Supply Time Table March 2017. Here in this you can download the Time tables of your respective Regulation from the following links. For more latest updates like our page on facebook and follow us on social media. Here in this we provide the latest and genuine information gathering from different sites. In this we provide the latest Results,Time table,Notifications of JNTUK.